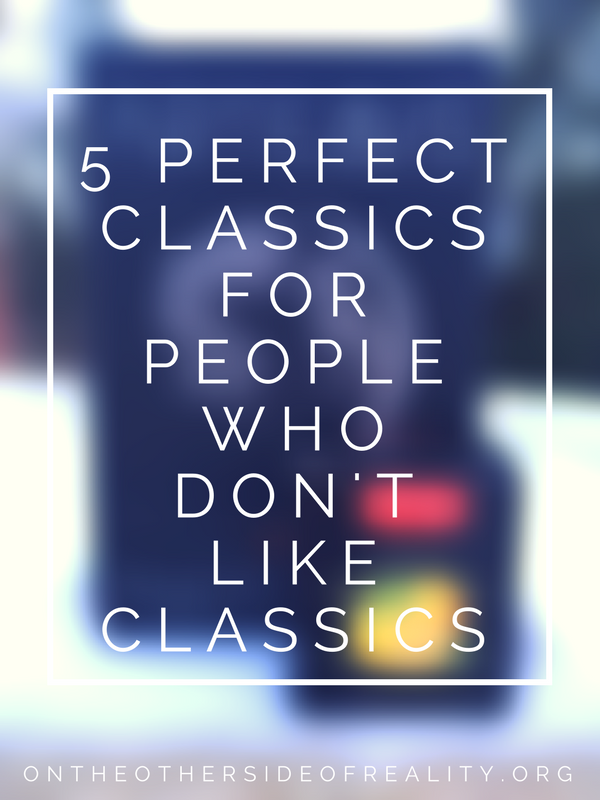 Classics are not what many people think of when they think of their favorite books. In fact, I've known many who harbor a default hatred of them. Despite that, I've noticed a ton of people around the blogosphere say they want to read more classics this year. I'm certainly not the world's most avid consumer of classics, but I think it's fascinating to read a book that was so popular in its own time. It tells us so much about society in that era - maybe even more than the classic itself. With that in mind, here are my top recommendations for people who want to expand their collection of classics but don't know where to dive in first. Okay, I'll admit it. Just a quick look around my blog shows I'm very biased on this one. 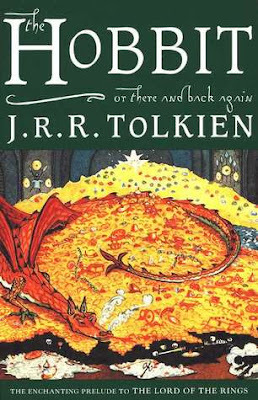 But besides personal preference, there's another reason this one made the list: lots of classics have heavier language that's harder to read, and The Hobbit is a great in-between book. It'll ease you into the older-sounding language other classics have while still staying modern enough to be a quick read. Taking a different tack from all the other titles on this list is Cyrano de Bergerac by Edmond Rostand. This easy-to-read play is written in shockingly modern language, and the main character is a lovable Jack-Sparrow-esque man. This shockingly short volume packs a terrifying punch. Not only should it be a required read for everyone, it's a story you'll remember for the rest of your life. 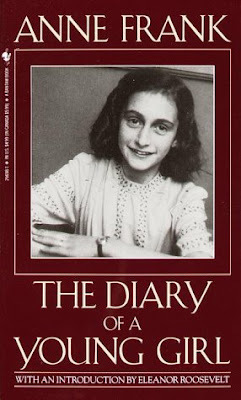 Along the same themes as Night is Diary of a Young Girl by Anne Frank. 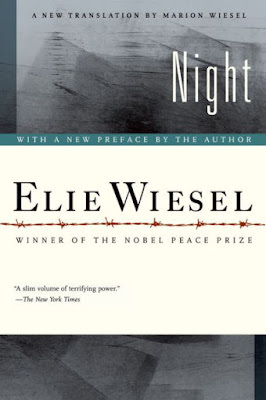 This book examines the Holocaust from a different point of view, one of a sweet young girl living in hiding. 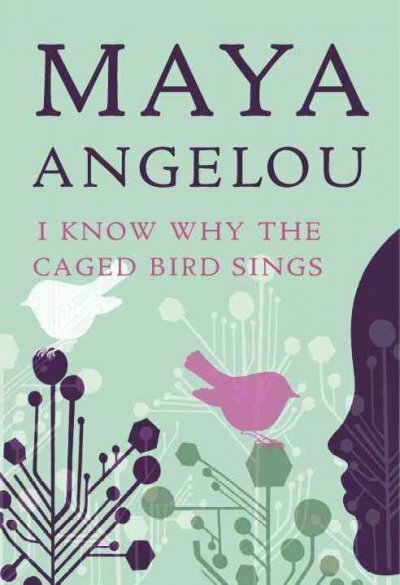 The kinship readers instantly feel with Anne makes this an easier read than most classics while still focusing on an incredibly important subject. For those who like modern classics, this memoir is perfect. It's a heartbreaking #ownvoices memoir about a woman surviving and conquering sexual assault. Let's chat! What are your favorite classics? Do you often read them? Have you read any of these? Comment below, and have a wonderful day. I understand why people don't like classics, but like. Why would you dislike classics!? Some of my first classics are A Tale of Two Cities, Jane Eyre and the Moonstone. Would the Sherlock series by Arthur Conan Doyle also be considered classics? Cause those are also good. Dracula is yet another one. Classics I have read: Lord of the Flies, The Hobbit, The Great Gatsby, Sense and Sensibility, The Secret Garden, and probably a few others I forgot about. I am not an avid consumer of classics either, and don't even know what qualifies as a classic except that it's old. Just a couple of my preferred classics include The Hobbit (of course! ), To Kill a Mockingbird, Les Miserables (I like long books), and Paradise Lost. 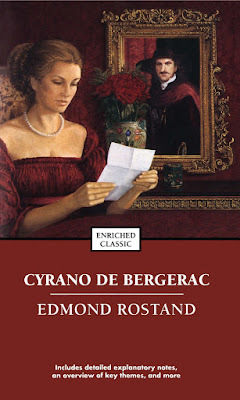 And now I've added Cyrano de Bergerac to my TBR list.